Each year, the first quarter is filled with various trade shows through the world – WPPI, CP+, The Photography Show, to name a few – where brands eagerly show off their latest products in development for the coming year. So as tradition, we like to take the opportunity to highlight some of these announcements in case anyone might have missed the wave of press releases from their favorite manufacturers. Depending on what we see at NAB, you can expect another one of these lists in a month, that is highlighting the latest technologies within the video realm. 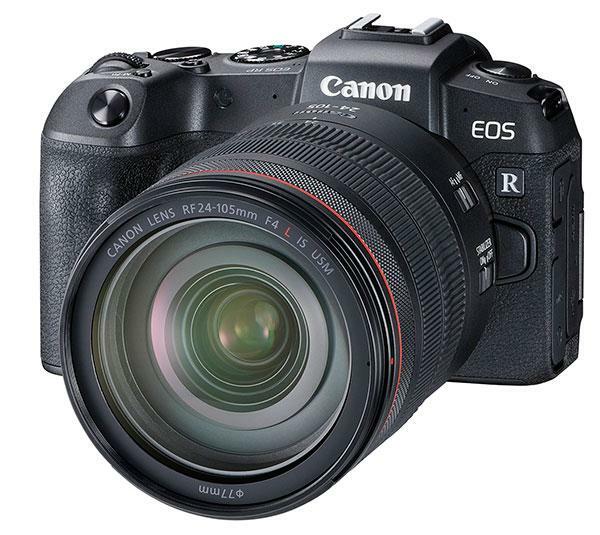 Perhaps the biggest announcement so far for 2019 comes from Canon, with the second in their mirrorless EOS R lineup, with the Canon EOS RP. Cutting a thousand dollars off the price of its bigger brother – the Canon EOS R, the Canon EOS RP is the most affordable prosumer mirrorless available today and has all the features needed for most photographers. Perhaps what is most impressive with the Canon EOS RP though, is the size. Shaving off nearly a 1/3rd of the weight from the already light Canon EOS R and Sony a7rIII systems, and shrinking the body as well, the Canon EOS RP is a powerhouse of a camera in a small package. Canon wasn’t alone in their plans to put out a small, but competent camera system and FujiFilm showed off their little giant with the announcement of the Fujifilm X-T30. Working as a stripped down version of the FujiFilm X-T3, the FujiFilm X-T30 still packs many of the same internals while trimming the fat on some of the more boutique features. 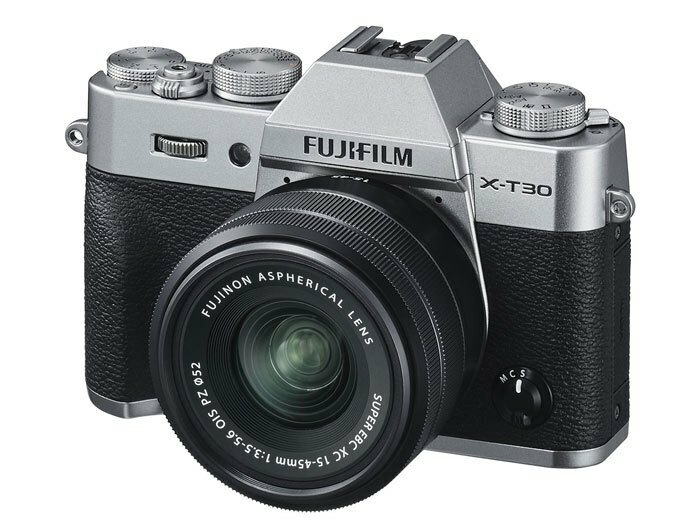 For example, the FujiFilm X-T30 has the same 26.1-megapixel X-Trans CMOS 4 backside-illuminated sensor and X-Processor 4 quad-core CPU. Additionally, the autofocus and face detection systems within the FujiFilm X-T30 have improved from the FujiFilm X-T3, while still offering 30fps with the electrical shutter, and 8 with the mechanical. The features cut are primarily in the video department. Stepping down to 4K at 30p, and 8-bit 4:2:0 footage, the FujiFilm X-T30 is still an incredibly capable video system, but might limit those who are wanting a premium video system on a budget. 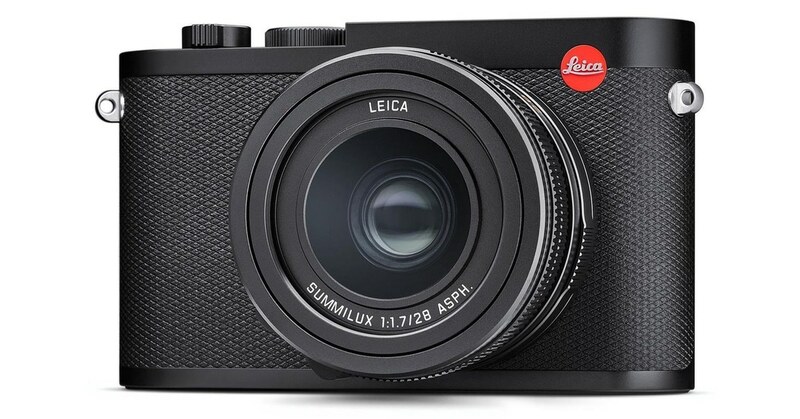 Nearly four years after the original Leica Q was launched, Leica has finally brought an update to the product line with the Leica Q2. Impressively, the Leica Q2 comes with a newly developed 47mp sensor with an ISO range of 50-50000 and three different “crop modes” for the fixed 28mm lens. These crop modes crop in camera, giving you the equivalent focal lengths of 35mm (at 30mp), 50mm (at 15mp) and 75mm (at 6.6mp). To round out the Leica Q2, the camera also shows off updated battery life, streamlined controls, and automatic image stabilization. While not officially announced, Canon has shown us their cards, and their plans for the recently introduced RF mount. Many have wondered how quickly Canon would develop their RF line, and they have put the skeptics to rest with the announcement that they’re developing six new lenses for the platform, which should all be released sometime in 2019. 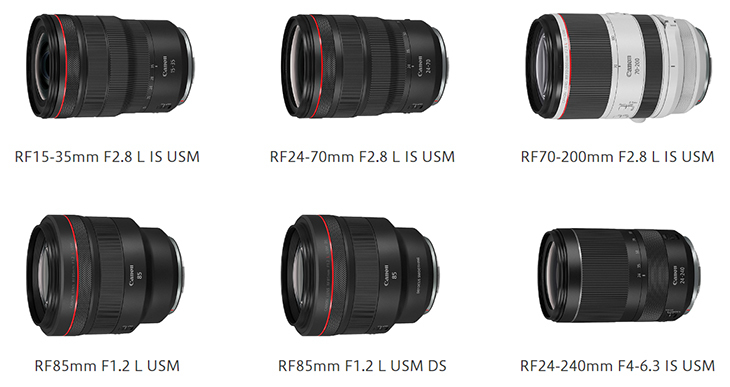 Those six lenses are the following – Canon RF 15-35mm f/2.8L IS USM Lens, Canon RF 24-70mm f/2.8L IS USM Lens, Canon RF 70-200mm f/2.8L IS USM Lens, Canon RF 85mm f/1.2L USM DS Lens, Canon RF 85mm f/1.2L USM Lens, Canon RF 24-240mm f/4-6.3 IS USM Lens. Most notably on these announcements is that prototypes of the Canon RF 70-200mm f/2.8L IS USM Lens looks to be incredibly small in size, and if the size is any indication to the weight, would be a must-have for wedding photographers who are trying to lighten their camera bag. Additionally, the Canon RF 85mm f/1.2L USM DS Lens looks particularly interesting. The DS in the name stands for Defocus Smoothing, which likely means technology that improves the look of the bokeh. Little else is known about these announcements, but we hope to know more soon. 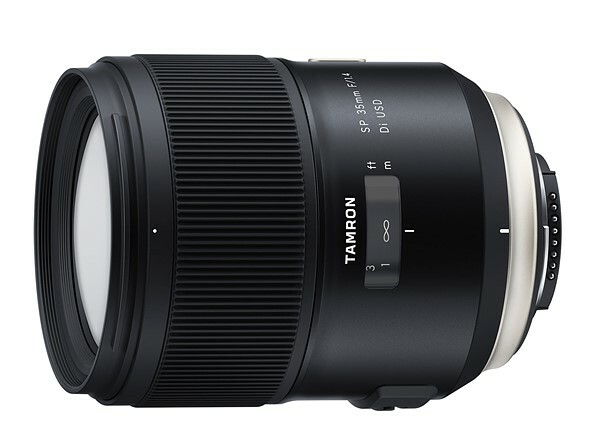 Announced and expected to be released sometime this summer, comes the Tamron 35-150mm F/2.8-4 Di VC OSD. Little else is known on this lens aside from the unique focal length, but the Tamron 35-150mm F/2.8-4 Di VC OSD is expected to make its debut for Canon and Nikon camera systems in the coming months. The second of three announcements from Tamron is the Tamron SP 35mm F/1.4 Di USD for Nikon and Canon mounts. 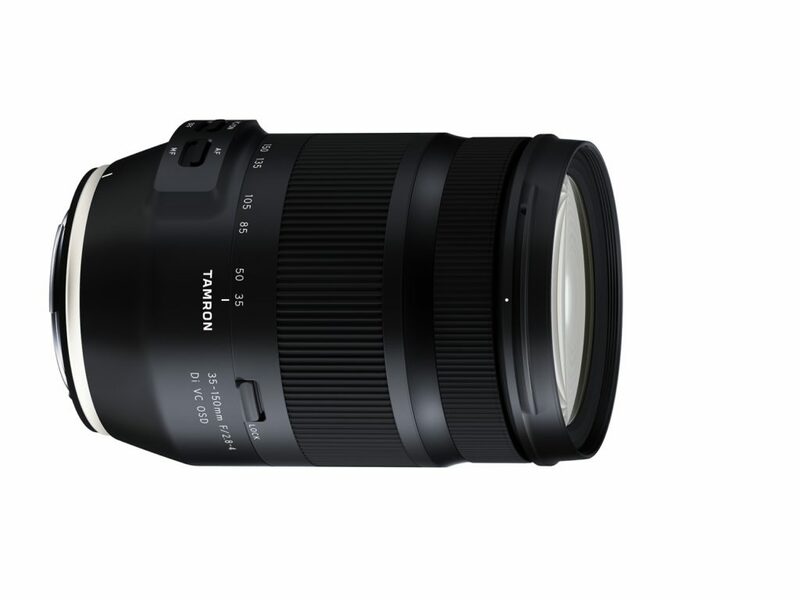 Increasing the aperture from f/1.8 to f/1.4 from the previously announce and beloved Tamron 35mm f/1.8 SP Di VC USD, the Tamron SP 35mm F/1.4 Di USD looks to be a strong competitor to an already popular focal length with the Canon 35mm f/1.4L II, Nikon 35mm f/1.4G AF-S, and Sigma 35mm f/1.4 DG HSM Art. 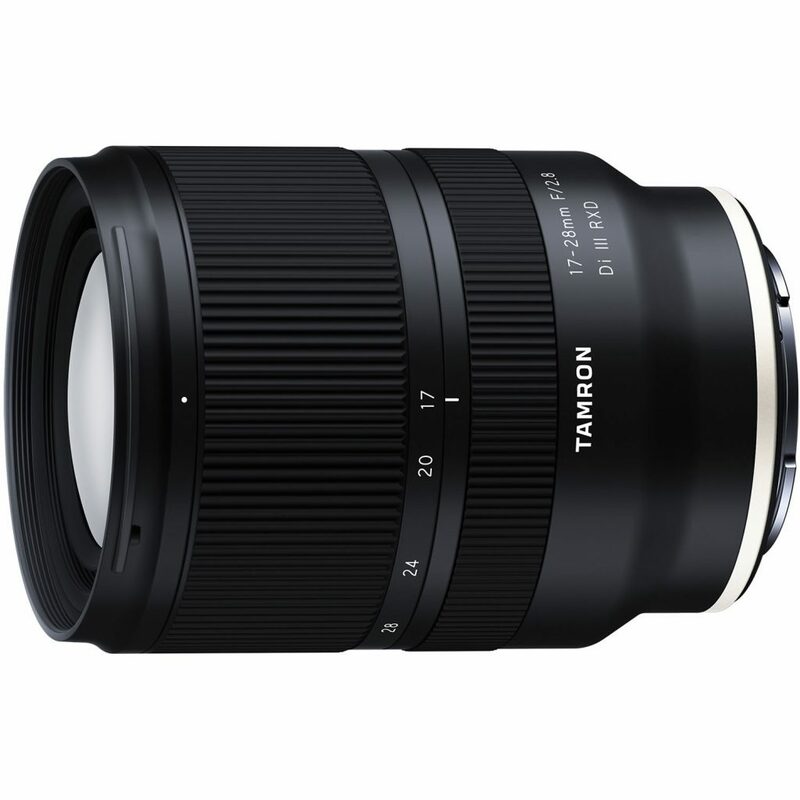 Finally, Tamron also gave Sony some love with the announcement of their Tamron 17-28mm F/2.8 Di III RXD for the Sony E-mount systems. Designed with size in mind, the Tamron 17-28mm F/2.8 Di III RXD will be an extremely compact lens for the Sony platform, while having a consistent f/2.8 across the entire zoom range. 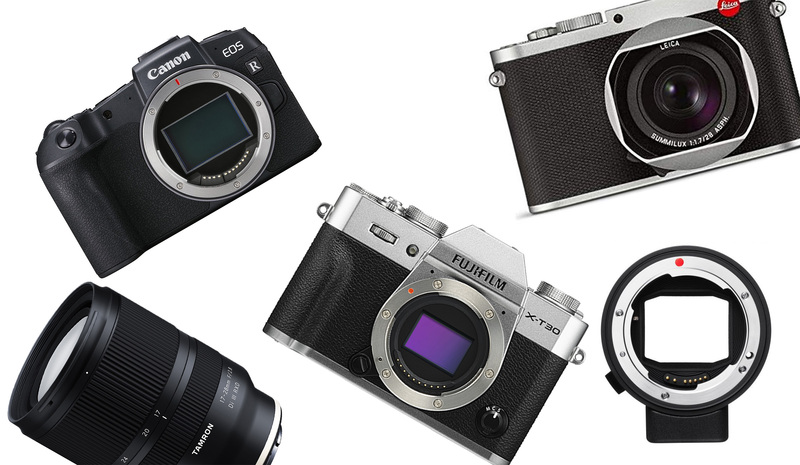 Back in September of 2018, Sigma, Panasonic, and Leica joined forced to create the L-mount alliance. A partnership to bring the L-mount into the spotlight, the alliance hopes to help standardize the lens mounting systems. 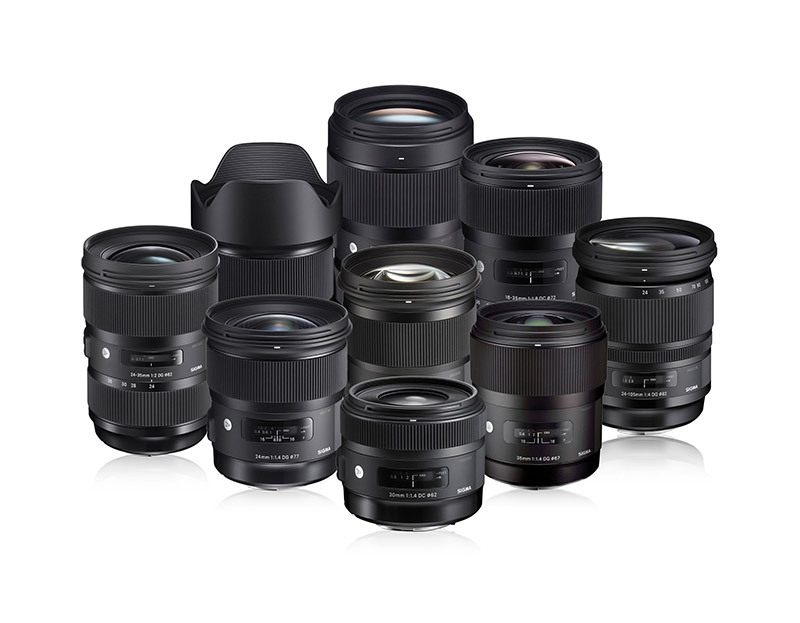 In a continuation to that announcement, Sigma has pushed forward and announced that all of their Sigma Art series lenses would be coming to the L-mount platform soon. Additionally, Sigma has announced the MC-21 converter, which converts Canon EF lenses to the L-mount, allowing them to be used on Leica systems, as well as systems like the Panasonic S1 and S1R. Little else is known about these lenses and converter, and while we expect the pricing to be the same as their EF and F mount counterparts, we’re still waiting on a release date. Perhaps what is most impressive with the mirrorless platform is the ability to add feature sets easier than ever before through a firmware upgrade. 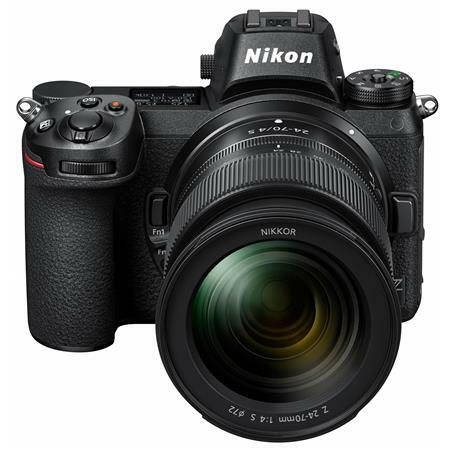 Nikon has announced their plans to do precisely that, with their announcement of a firmware update for the Nikon Z7 and Nikon Z6 coming sometime in May. This firmware update promises improved AF and AE, as well as Eye Detection Autofocus to be added to both cameras. Additionally, Nikon has said they will be adding RAW video functionality to the cameras, as well as support for the CFexpress memory card platform. While these features are not yet released, Nikon has teased the feature sets on their YouTube channel. Did we miss anything that was announced so far in 2019? Feel free to chime in in the comments below. Look for the non-L editions. The 24-240 should be a great travel combo with the RP, and the 35mm f/1.8 Macro looks pretty sweet and svelte around town. I thought this strange as well, but perhaps after the Sony 135 article Lensrentals had to release a blog post that excludes both that Sony lens and the a9 firmware updates to appear more balanced. You are wrong in your logic. If it weren’t for competitors like Sony touting their AF advancements with additional free firmware updates, Nikon probably would not have pushed out an update so soon and for free. As a Nikon Z7 user, you do benefit that all competitors are actually competing with each other. I love the size, weight, and price of the EOS RP. The problem is the size, weight, and cost of native RF-mount lenses. Canon EF-mount lenses are generally smaller and lighter but require an adapter, which negates the advantage of using smaller lenses. If Canon has a strategy behind this, I can’t figure out what it is. And what exactly is the benefit for me as a Nikon Z 7 user? Speaking of the Nikon Z firmware updates, the Sony 5.0 A9 FW update promised for this month sounds even more impressive, especially given the number of A9 owners vs. the number of Z owners!